Possible Owner Finance!!! 5 Acre Tract with road frontage on 2 sides and great visibility and access to I-70. Property includes 1782 Sq.Ft. home that is currently rented, which was at one time a Daycare. There is also a storage building. No Lead Base Paint and no Seller's Disclosure provided. There is an outdoor sign at corner of property. No rent on it and agreement on file in office. 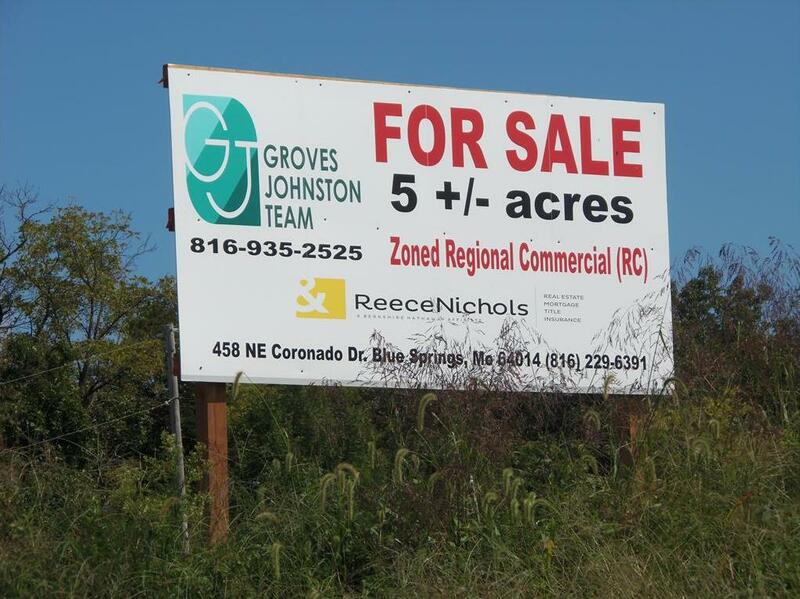 2601 NW Jefferson Street (MLS #2066177) is a commercial listing located in Blue Springs, MO. This property was listed on 11/19/2018 and has been priced for sale at $699,900. Nearby zip codes are 64014, 64029, 64051, 64056 and 64057. This property neighbors other cities such as Belton, Grain Valley, Independence, Lake Tapawingo and Lee S Summit.